BlackBerry has appealed directly to its customers to stay loyal, publishing an open letter in newspapers around the world Tuesday that touts its technology and financial position. The ad, published on the company's website and in 30 publications in nine countries, stresses that the embattled smartphone maker has substantial cash on hand and no debt. 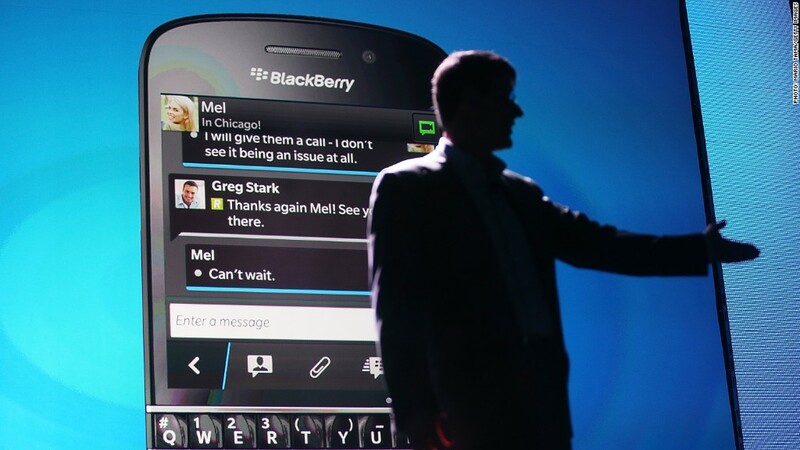 The letter also talks up Blackberry's social network, security features and corporate appeal. "You can continue to count on BlackBerry," the letter declares. What the ad does not mention is that Blackberry is for sale and has received a preliminary $4.7 billion buyout offer from Fairfax Financial. "These are no doubt challenging times for us and we don't underestimate the situation or ignore the challenges we are facing," the ad acknowledges. "We are making the difficult changes necessary to strengthen BlackBerry." The proposed deal from Fairfax came just three days after BlackBerry (BBRY) announced a brutal preliminary quarterly financial report, including a $1 billion loss and plans to lay off about 4,500 employees. The company is looking at other offers, and potential buyers include tech rivals and private equity firms. An offer from one of these companies would put BlackBerry on much firmer ground, given that many investors doubt the deal with Fairfax can be completed. BlackBerry announced last month that it plans to lay off 40% of its global workforce by the end of the year. The first round of cuts began last week, with 300 employees let go. Other tech companies are actively recruiting BlackBerry employees, with Apple and Intel (INTC) going so far as to host meet-and-greet events near BlackBerry's headquarters in Waterloo, Ontario. BlackBerry rivals Apple (AAPL), Google (GOOG) and Microsoft (MSFT) have worked hard to improve their security and e-mail delivery capabilities. 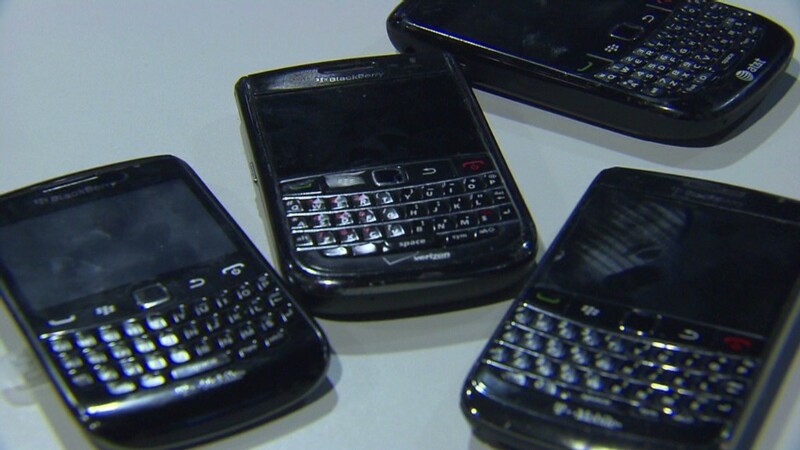 As a result, corporate IT departments have opened their doors to non-BlackBerry devices. Blackberry 10, the operating system that was meant to save the company, was delayed several times. So were the phones built around the new platform, which left BlackBerry customers with no new phones to buy. BlackBerry 10 finally launched in January, but sales of the new phones running on the platform have sorely disappointed. -- CNNMoney's Julianne Pepitone contributed reporting.